The year is 1938 (more or less). 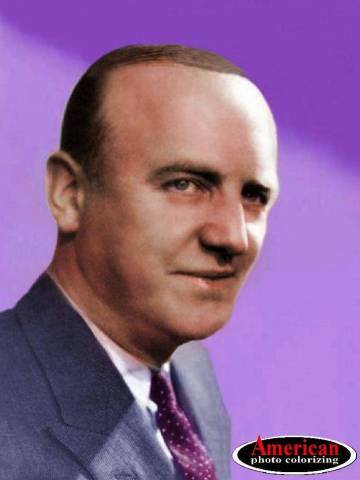 William “Bill” Frawley was a popular character actor from the 1930s-1960s. 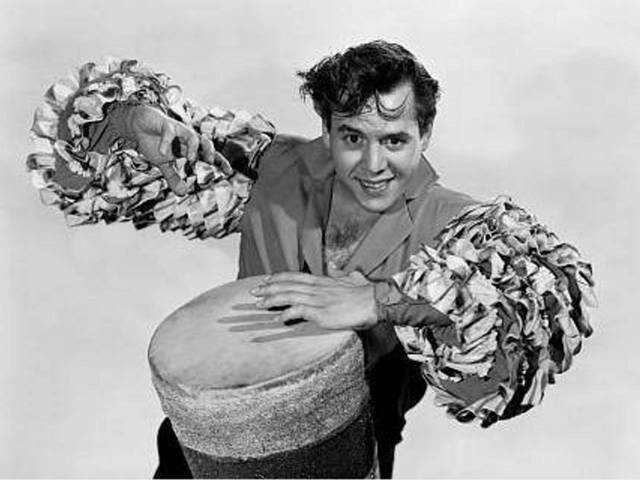 Usually playing gruff but whimsical Damon Runyonesque roles, such as his classic “Gloomy Willie” character in the Bob Hope Christmas flick, “The Lemon Drop Kid”. 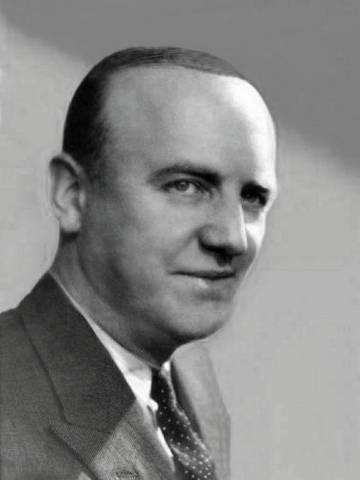 Frawley always looked old and curmugeonly – making him the perfect Fred Mertz. But, no matter what role he was in, Bill Frawley came across as if his BVDs were too tight. Here he looks unusually dapper, even moreso in color. And he has hair! Imagine that. The year is 1933 (more or less) – and yes, this really is Vivian Vance. The future Ethel Mertz was quite the looker in the 1930s. 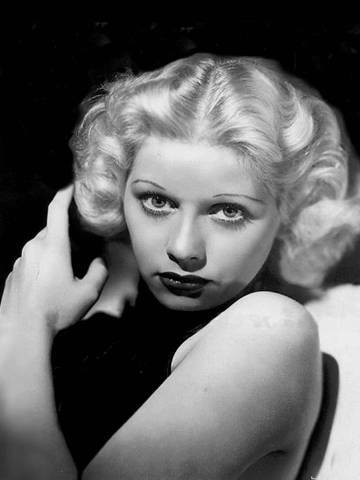 Truth is, she was always a prettier woman than “I Love Lucy” allowed her to appear. Bill Frawley was more than 20 years older than Vivian, so she was frumped-up to play the wife of curmudgeon, Fred Mertz. There was no way they were going to pretty-up Frawley. He was probably born with that bulldog mug. The year is 1951. 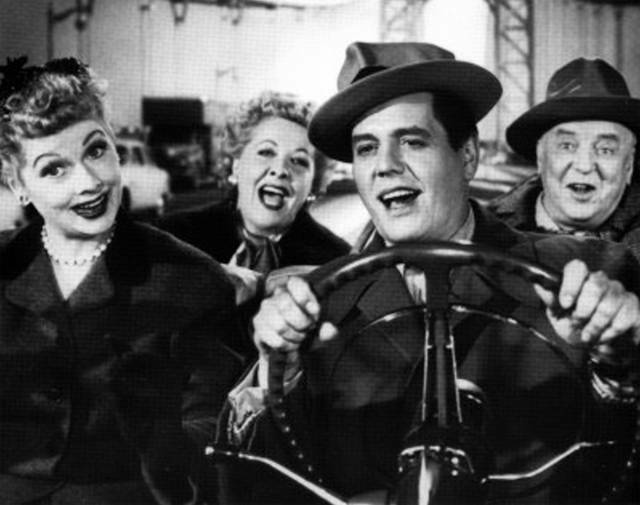 On the night of October 15th, CBS Television unleashed Lucy Ricardo, Ricky Ricardo, Fred and Ethel Mertz on the American public. 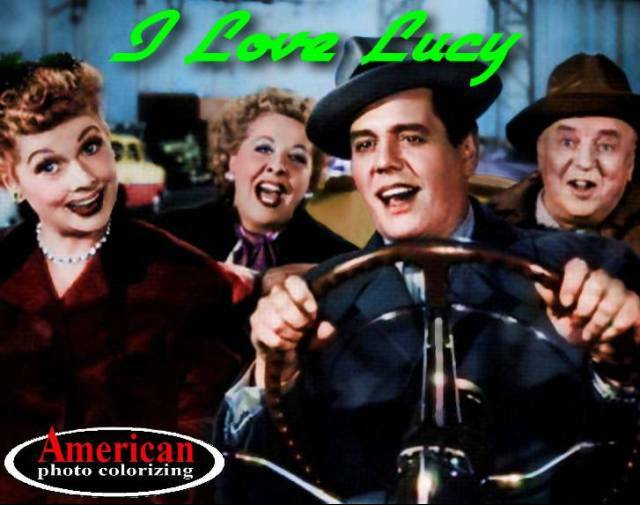 Sixty-plus years later, “I Love” Lucy” is still popular around the world via reruns. Today’s entry of “Trending History” features two colorized images – one of the entire cast on the road to Hollywood, and an early publicity photo of Lucille Ball. Yes, as some of you Lucy Super-Fans will notice, we did take artistic liberty with the early-1930s photo of Miss Ball – depicting her with reddish hair 10 years ahead of her coloring it for the Technicolor film, “Du Barry Was A Lady”. 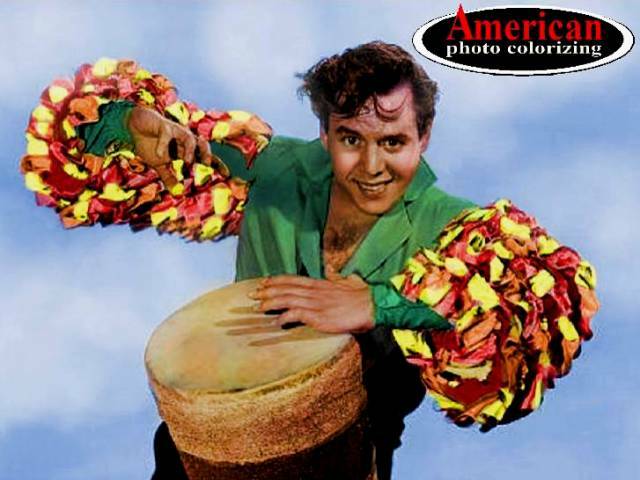 Enjoy these two colorized Lucy images today – then, get ready for American Photo Colorizing’s versions of early Vivian Vance, William Frawley, and Desi Arnaz photos throughout the week.